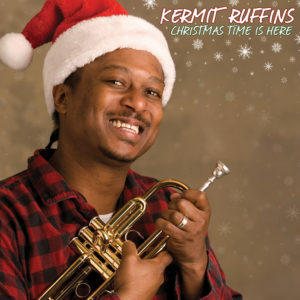 Now available to order on Vinyl! 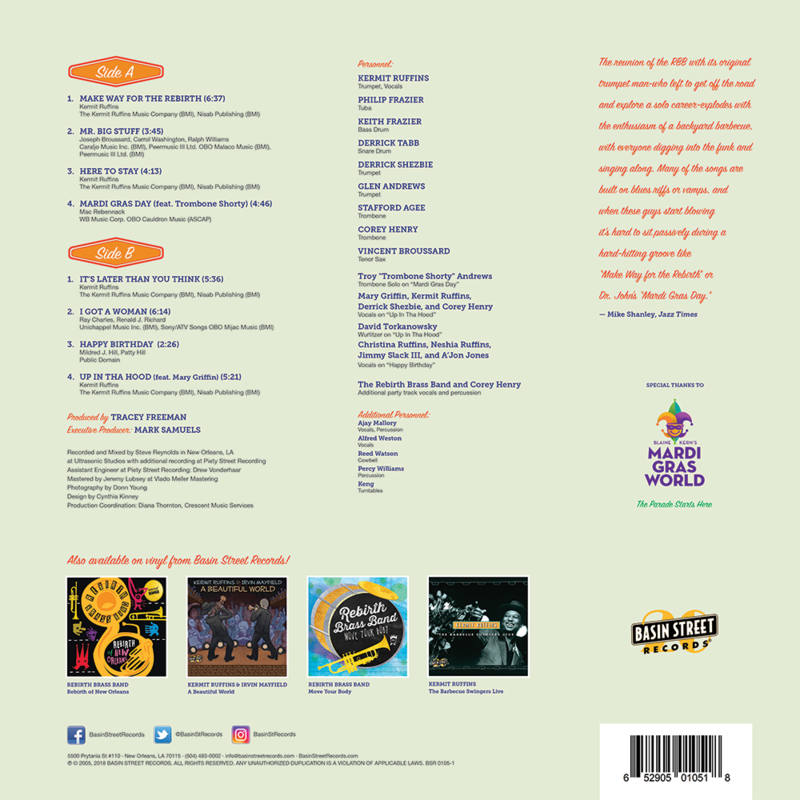 2018 vinyl reissue features remastered audio specifically for vinyl, and a complete artwork redesign. 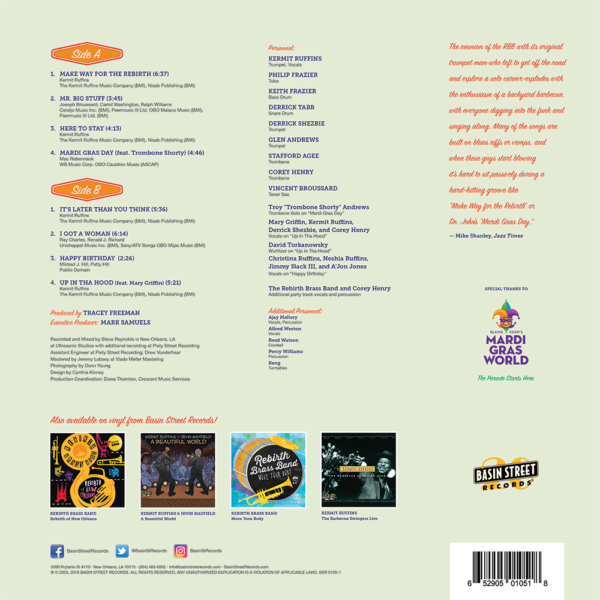 Vinyl expected to arrive and ship out to those who have ordered in September 2018. 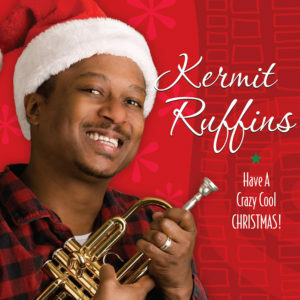 All vinyl orders from Basin Street Records include digital download of the full album. 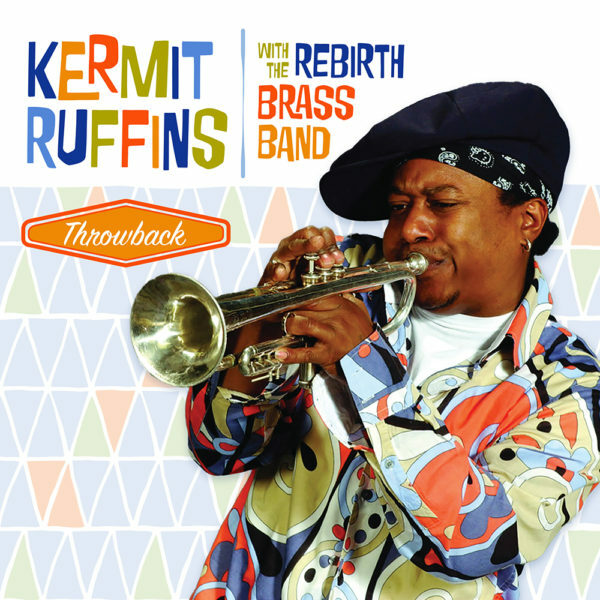 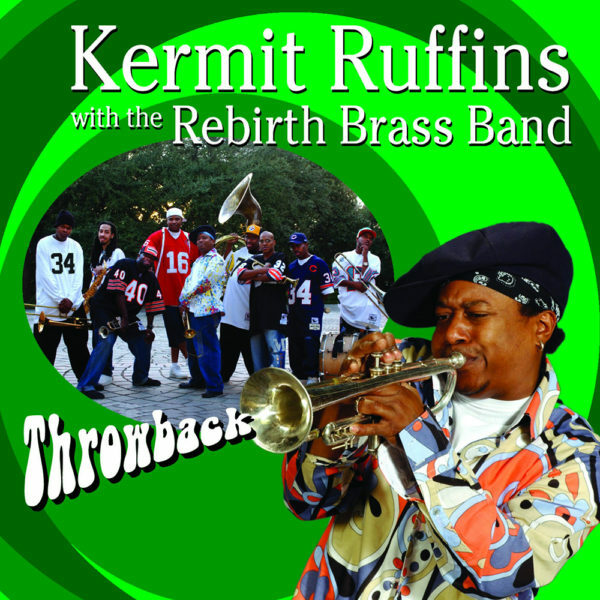 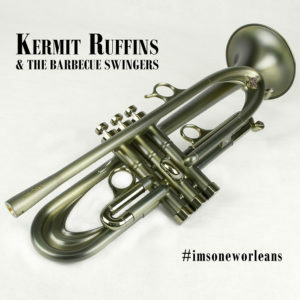 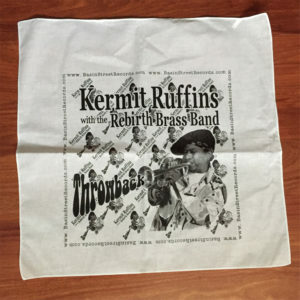 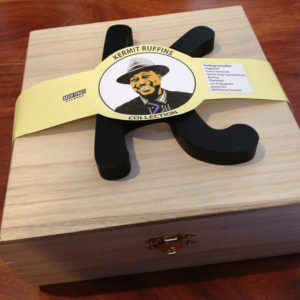 100 signed (by Kermit Ruffins) and numbered copies available exclusively from the BSR web store.